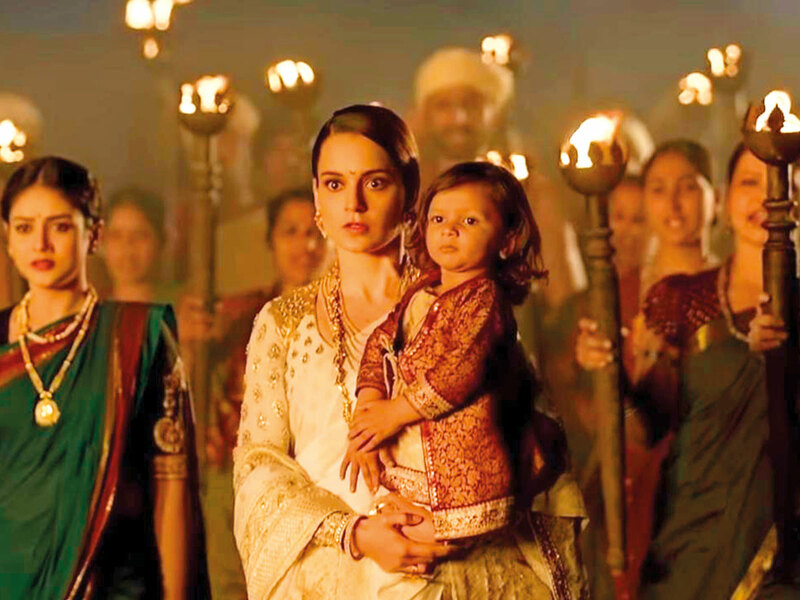 Actress Kangana Ranaut is determined to fight against the Shri Rajput Karni Sena, who have threatened protests if the film is not screened for the outfit before theatrical release. The outfit — which led a long protest against ‘Padmaavat’ in 2017 — also claimed that the film shows the queen dancing to a special number, saying that it is against tradition. They asked the makers of the film to show them the movie before its release. “Four historians have certified ‘Manikarnika’. We have got censor certificate as well. Karni Sena has been conveyed this but they are continuing to harass me,” Ranaut said in a statement. However, Shri Rajput Karni Sena has claimed the outfit is not involved in the protests against ‘Manikarnika’. Denying reports about the outfit opposing the period drama, its national spokesperson and ex-major Himanshu said Shri Rajput Karni Sena’s name is being used for vested interests. “We are not opposing ‘Manikarnika: The Queen of Jhansi’ till we don’t have anything substantial from the family, region or the community,” said Himanshu. “These people, I believe, are using the name of Karni Sena for their own vested interests and they are bringing disrepute to Karni Sena and to the historical characters,” he added. National Award-winning lyricist and Central Board of Film Certification (CBFC) chairman Prasoon Joshi has penned the songs for ‘Manikarnika: The Queen of Jhansi, which follows the life story of Rani Laxmibai. Ranaut will portray the freedom fighter.